The main advantage of roller skis One Way Classic 7 is optimally shaped frame of double-butted alloy for their lightness and geometry providing an aerodynamic advantage and superior performance. Skis have ceramic ball bearings and resistant rubber wheels the size of 43 mm. 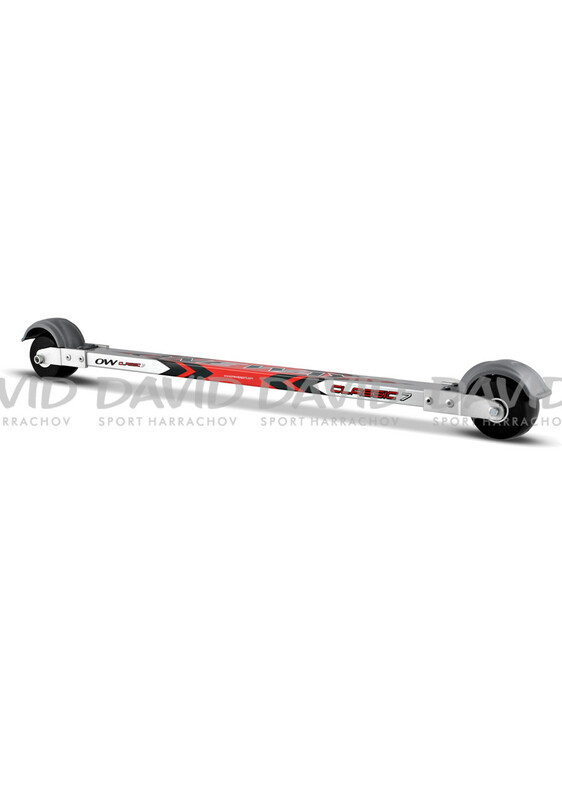 Roller skis One Way Classic 7 is suitable for strength training and training drive soupaž. This type of skis gives better control over the ride downhill.